The Captains Summer Cruise will be kicking off on Monday 29th July, and running through until Saturday 17th August. 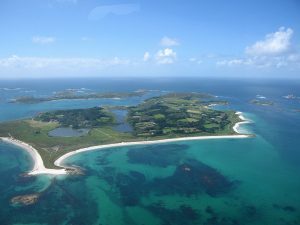 The Sailing Captain is aiming to head to Ireland this year, with the aim to visit the Scillies and back via Cornwall and the coast of Wales. All are welcome but there may be night passages as we will push on during calm periods of weather in order to reach new cruising grounds. Other cruises may be organised to suit all styles and dates and we keep you posted. Please sign up either by filling in the form below or by clicking here to get in touch with the Sailing Captain by email.